Our guest services desk is located on level 1 and offers a wide range of information and services. You can also take advantage of our other amenities throughout the property. 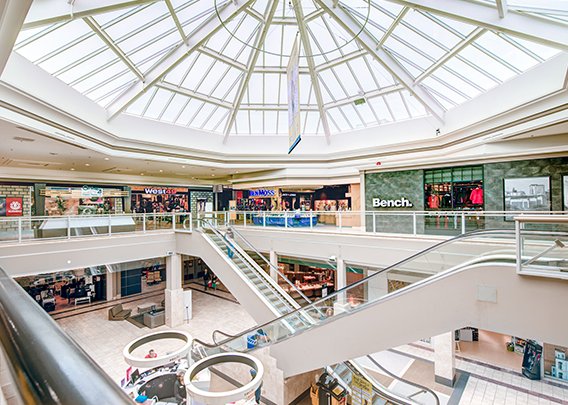 If you have other questions about Mic Mac Mall, please do not hesitate to contact our Guest Services representatives at 902-466-2056.